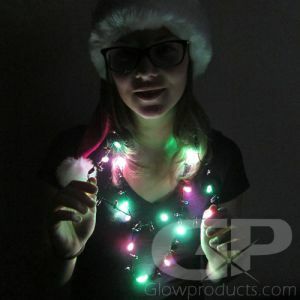 - 22 Inch 'Twister' Glow Stick Necklaces! - Internal Wire Frame Bends into your Desired Shape! - Comes in a 25 Piece Assorted Color Mix! 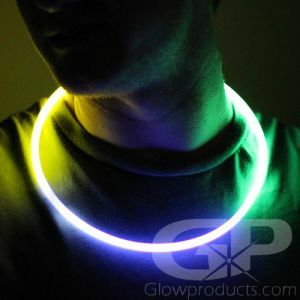 - Our Biggest, Brightest Glow Necklace! - Over Half an Inch Thick! 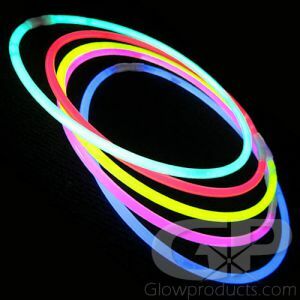 22 Inch 'Twister' Glow Stick Necklaces are not just regular glow necklaces - they are totally twisted! 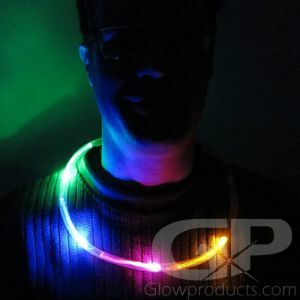 These amazing bendable glow necklaces have a metal wire frame that runs down the center of the double banded glow stick necklace enabling them to be twisted into whatever shape you want and they will stay in that position! 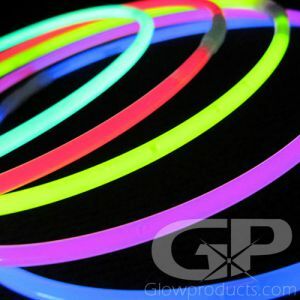 The 22 Inch Twister Glow Necklaces are over 1/2 an inch wide and are totally waterproof, non-sparking and non-heat producing. 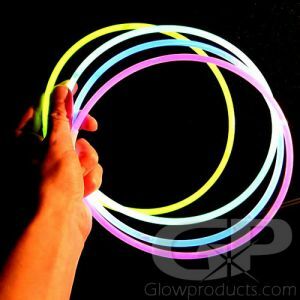 These unique glow necklaces are able to be bent and wrapped around almost any object! 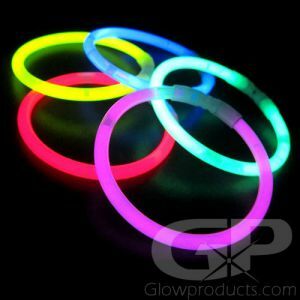 Twist them around your arms and legs or string them together for thick and colorful glow party decorations! 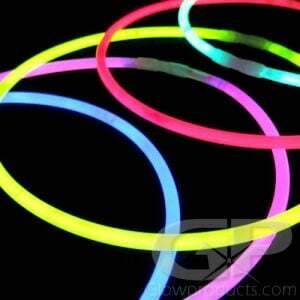 The 22 Inch Bendable Glow Stick Necklaces are extremely popular at lighted festivals, school dances, glow parties or just for fun do it yourself glow crafts! 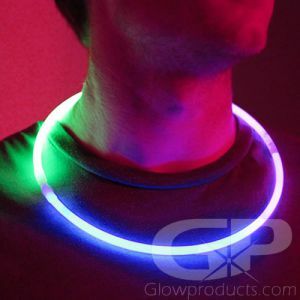 Instructions: Bend the 22 Inch Twister Glow Necklace just enough to break the internal capsules. Shake to mix and start the bright glow effect. 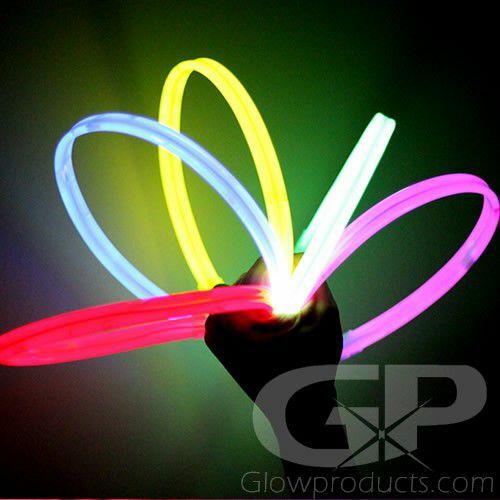 Now you can bend your glow stick into any shape you like!